Martian Unicorns? 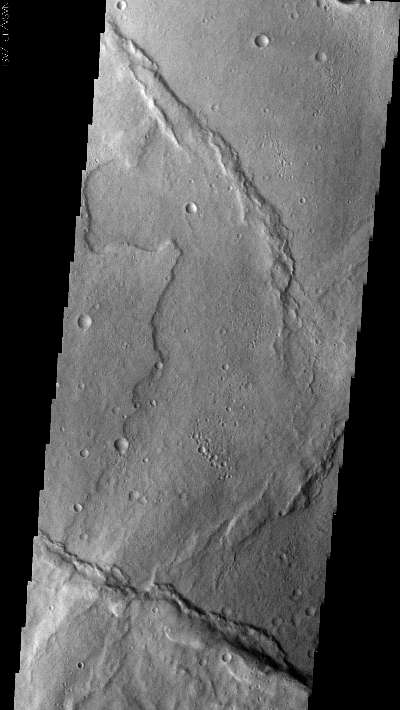 Perhaps not, but the appearance of the volcanic wrinkle ridges in this image gives that impression. This image was originally released as part of the THEMIS Art series.